If you’ve already read the first two installments in this three-part series (see Part 1 & 2), you’ll realize that glue is one of the top factors to look at when it comes to determining the quality of the plywood you plan to purchase. The reason why this particular factor tends to fluctuate so much from manufacturer to manufacturer is simply due to the cost of glue. 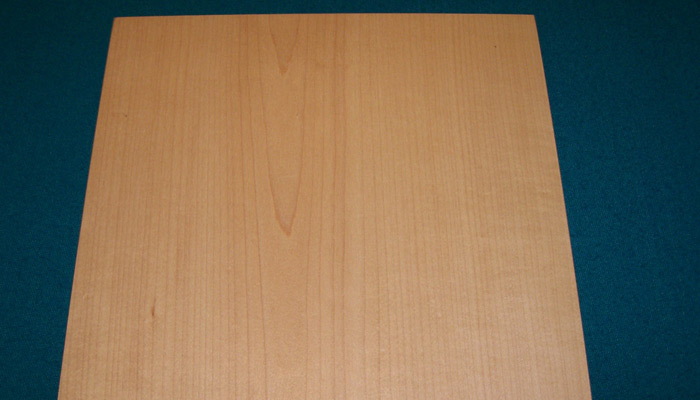 It actually accounts for around 30 percent of the cost of a typical sheet of plywood. 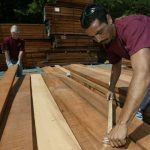 Since the glue will cost the manufacturer the same amount whether you choose a high-end or inexpensive species or grade of wood, it’s one of the easiest ways by which a dealer could try to cut production costs. What if you’re not sure about the manufacturing process that’s being followed in a certain plant? 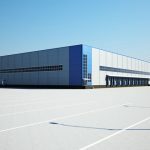 As mentioned before in the previous article, try to do all you can to find out about the reputation of anyone you’re considering as a supplier. If you’ve done your homework, here are a few more pieces of practical advice. 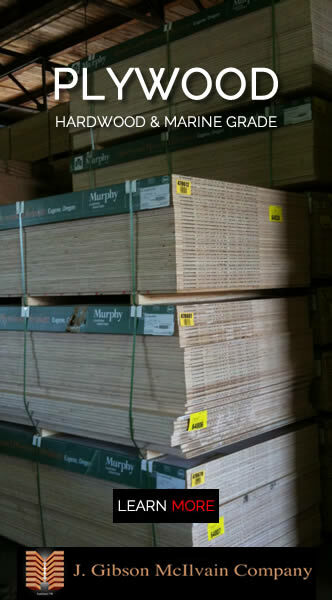 As simple as it may seem, think back to a time when you got quality plywood in the past, and use that experience to guide your future plywood purchasing decisions. The old adage that states, “if it ain’t broke, don’t fix it,” would apply to this situation. If there’s a supplier you’ve found that consistently offers good quality, you probably want to stick with them. 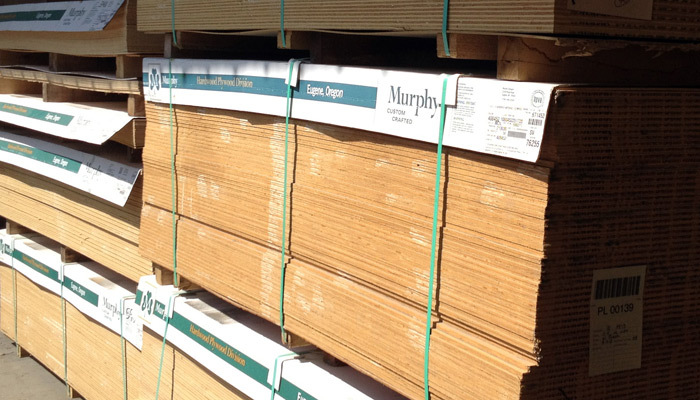 The amount or quality of glue and the number of plies per panel aren’t the only differences between different sheets of plywood. 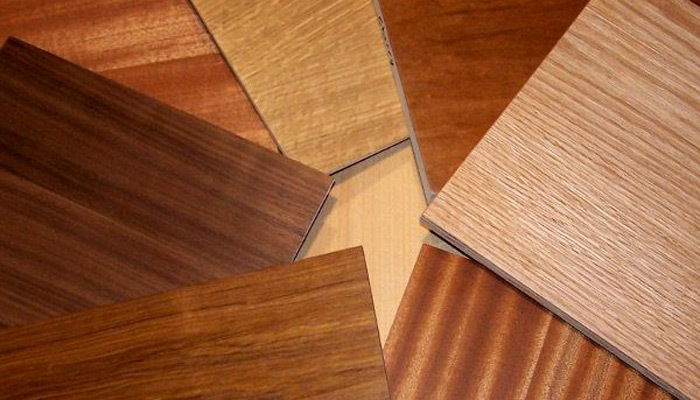 Wood species, thickness, appearance, texture, and core construction are some other factors that can play a role in your decision of which manufacturer to go with and which plywood panels to purchase. Some people are only looking for strong plywood and don’t care so much about how it looks. Others want both strength and attractive appearance. Then there are some people who are looking most at core construction or texture. 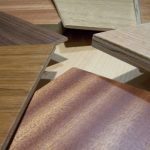 Ask detailed questions so your supplier will be able to find the product that has just what you’re hoping to find for your next plywood panel project. This is one purchase where you will almost inevitably lose by trying to haggle for a bargain price. 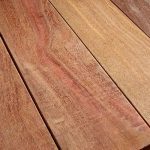 That’s because, as mentioned repeatedly in this series, manufacturers have quite a bit of leeway on the price for plywood production, since they can manipulate the amount or quality of glue used in manufacturing. 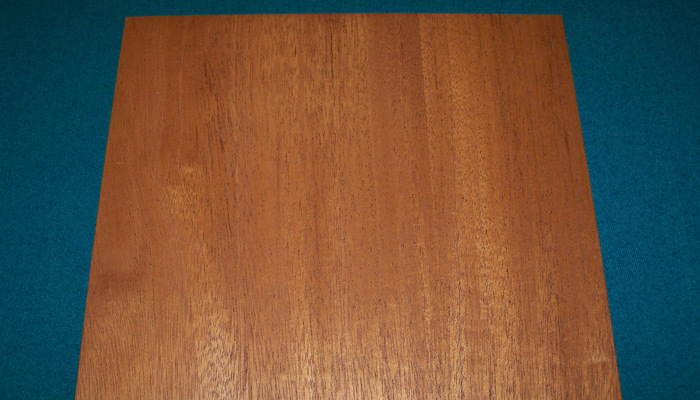 If you try to low-ball the amount you offer to pay, you’ll likely end up with more weakly constructed plywood that was made with smaller amounts of possibly diluted glue. In this situation, you really do get what you pay for, so be willing to pay the price necessary to get the quality you need. 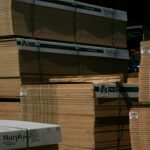 If you’ve read all of this but you’re still not sure if a dealer will have what you’re looking for, it may be a good idea to ask if you can take a look at their plywood inventory. Sometimes getting an up-close, personal look at the difference between differently priced products is the best way to learn about the variations in quality. 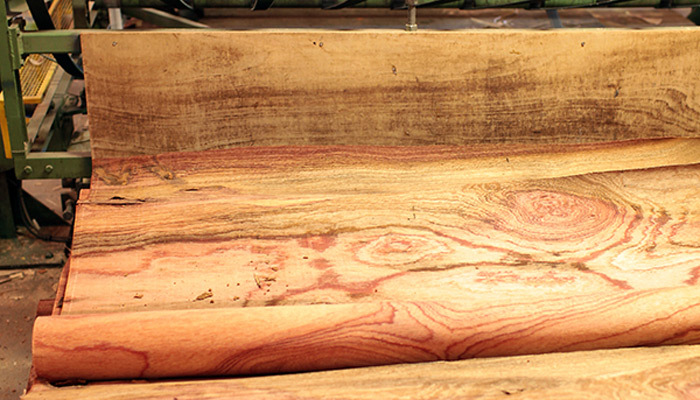 The bottom line when it comes to finding quality plywood is to take your time, conduct careful research, and be realistic about the price of sturdy, long-lasting products. 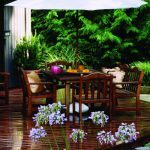 Hopefully, this series of articles will give you some of the insight you need to make a successful plywood purchase for your next project. 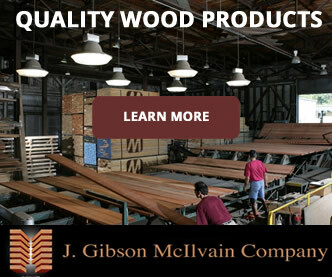 Since 1798, when Hugh McIlvain established a lumber business near Philadelphia, the J. Gibson McIlvain Company has become one of the largest U.S. importers of exotic woods. 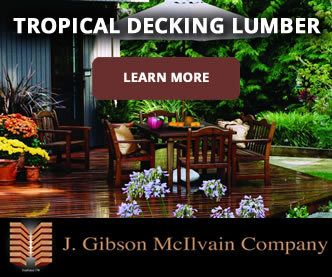 As an active supporter of sustainable lumber practices, the J. Gibson McIlvain Company has provided fine lumber for notable projects throughout the world. Contact a representative at J. Gibson McIlvain today by calling (800) 638-9100.